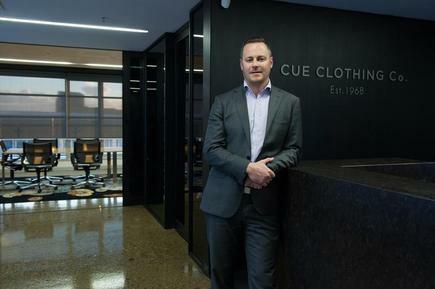 Shane Lenton is chief information officer at Cue Clothing, but the title barely captures the scope of his responsibilities. These include overseeing all aspects of IT and digital, both strategic and operational, at the clothing manufacturer and retail chain. He is also responsible for what would typically be assigned to the chief digital officer, such as e-commerce, members’ programmes, and CRM. Originally the IT director at Cue, Lenton says he did a lot of research and upskilling on the growing digitisation and its options and opportunities for the retail chain. Thus, when he stepped up to the newly-created role of chief information officer, he saw it as a natural progression, rather than a conscious decision in his career. That was eight years ago. Today, Lenton continues to actively grapple with continuous changes that beset the industries he is active in - technology and retail. Indeed, the nuances of leading through change across the workplace, technologies, and in one’s career, is a key theme emerging from the technology and digital leaders like Lenton who participated in the State of the CIO 2018 research. The annual report is supported by the findings of an online survey held June to August this year, in conjunction with the CIO Executive Council in Australia and New Zealand. The respondents came from diverse industries, from corporates, government agencies, and services (legal, consulting, real estate), to not- for- profits. The survey gathered a total of 181 respondents across the Tasman. There were 55 respondents from New Zealand, and of these, 80 per cent are the top ICT executives in their organisation. They are the focus of this report. More than half (55 per cent) of the Kiwi respondents report to the CEO. The next most common reporting line is to the corporate CIO, followed by the chief financial officer and the chief operating officer. Nearly a quarter of respondents have been in their role for less than a year, with 43 per cent between one to four years. The respondents had a range of titles. While chief information officer was the most common (for 38 per cent of the respondents), the next was chief digital officer, followed by chief technology officer. Across ANZ, the survey finds a variety of titles for the heads of ICT. 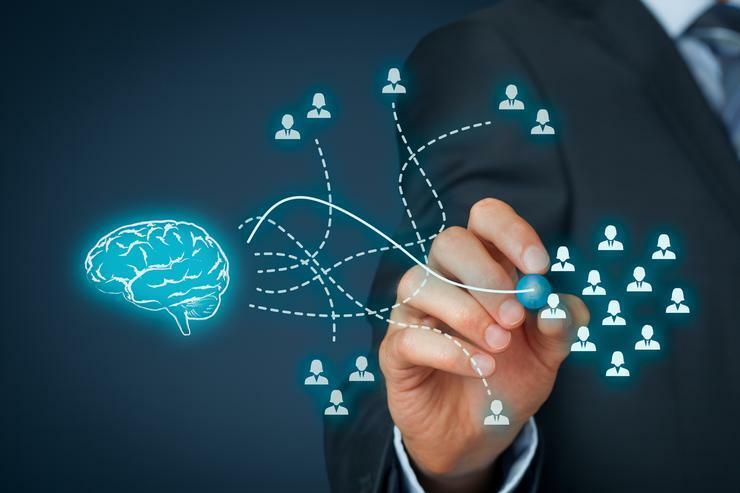 These range from GM marketing and technology, chief product, platform and data officer, director digital experience, director of strategy and data, and chief technology and innovation officer. They highlight the expanding and ever changing role of the most senior IT executive in the organisation. So how do CIOs see the role evolve over the past year and in the near future? What are their priorities for the year ahead?